Your imagination can go as wild as the animals of Australia. A kangaroo can take a leap as a holiday decoration. A wombat can wander with you as a luggage tag. A paddling platypus can be a fun pendant. Imagine the possibilities with other wild things like a koala or echidna. 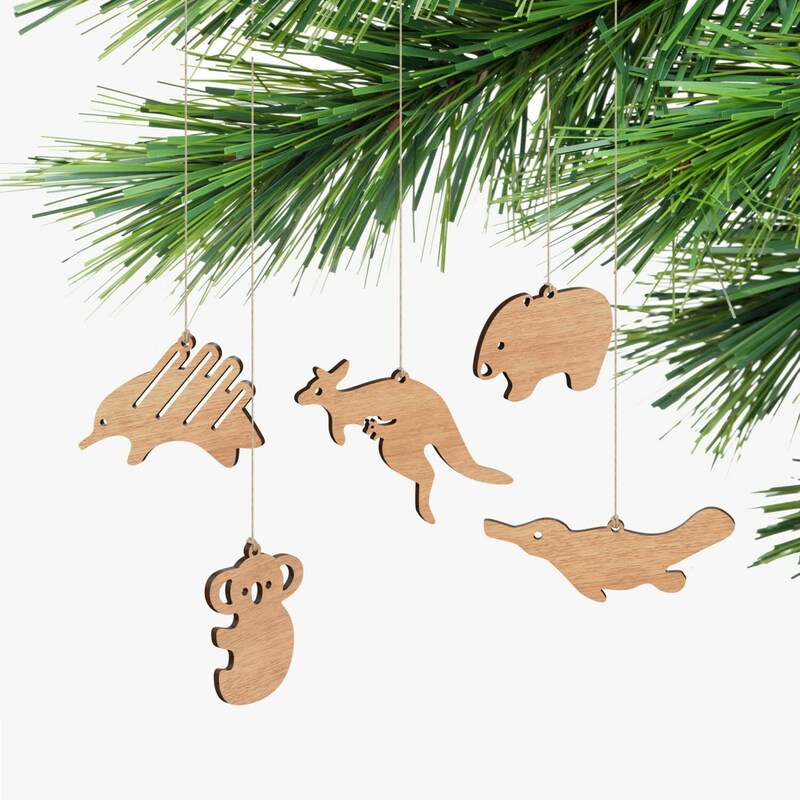 Wherever you thoughts can go, the Australian animal ornaments can follow. 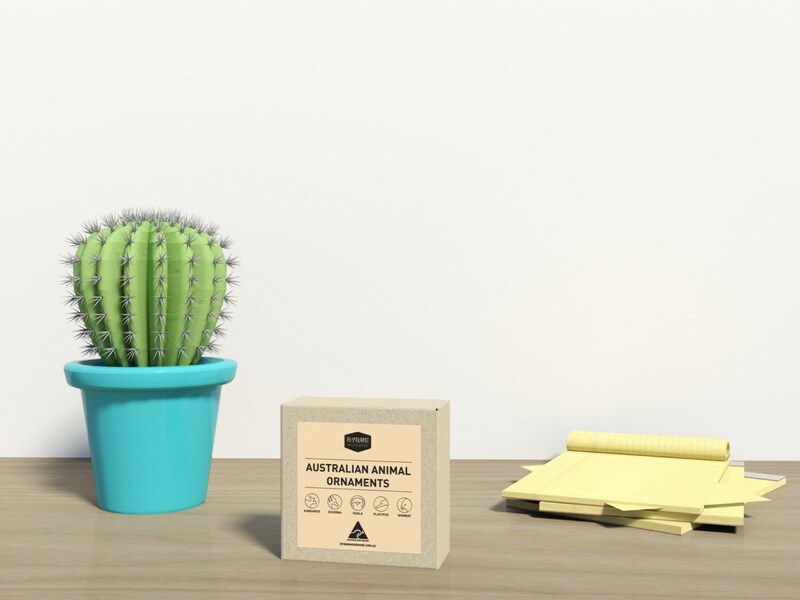 Beautiful product to remember our trip to Australia! cute little gift. Made my friend very happy. Very good quality. The ornaments are perfect! We love them! They're exactly like they're shown in the pictures. If you live in the US, just know that these will probably take several weeks to arrive. The seller shipped them right away, so no complaints there! It's just a ridiculously long distance. So nice and aesthetic from the packaging to the product!